This was such a fun “first” for me! 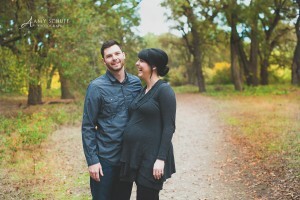 I got to photograph a sweet couple revealing if they were having a boy or a girl. I just love the way this couple told everyone what they were having!! Well???? Yay!!!! Congratulations you two! 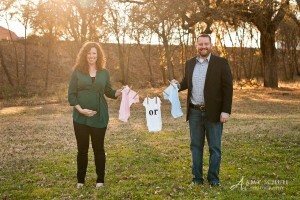 I know you will be AMAZING parents!! I just don’t think there’s anything more beautiful than an expecting Mama. Just simply beautiful.